As one of the foremost Brighton plumbers, we are regularly called out to deal with tap and toilet problems. 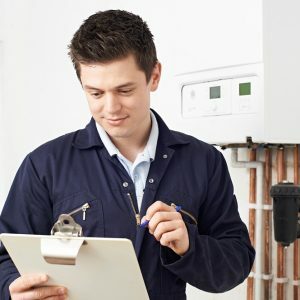 These are some of the most common plumbing issues, and as such our expert plumbing team have a huge amount of experience in solving these problems quickly and efficiently. They are also adept at replacing toilets and taps or fitting them in completely new properties. Installing new toilets or taps is an extremely routine job for us, and we can swiftly replace your old, tired or broken toilets and taps with brand new stylish bathroom components. We can also install brand new toilet seats. We’ve got an incredibly huge selection of bathroom taps and toilets to fit every budget. Whether you choose our discounted toilets or taps or opt for one of our more luxurious models, you’ll find every piece of equipment we supply to be excellent quality. If you’re looking for a specific type of toilet or tap and we don’t currently stock it, we’ll be happy to order it at our discounted rate, so you can get exactly what you want without having to pay through the nose for it. If you’ve already purchased a toilet or taps, or you’d like to source your own parts, then our Brighton plumbers will be happy to fit those in your bathroom too. A malfunctioning toilet or unreliable taps are both huge issues that can severely impact your quality of life. 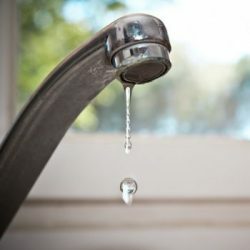 We often take running water and reliable plumbing facilities for granted, and we don’t realise how much we rely on them until something goes wrong. Here at Plumbing on Tap we realise how important the plumbing in your home is, and we will do our best to fix it as swiftly as possible, at a price that’s incredibly competitive. Our Brighton plumbers have a deep understanding of the mechanics involved in toilers, so whether there’s a problem with your siphon, ball valve or pump, our team can quickly identify the issue and figure out what needs to be done to get your toilet in good working order again. It’s exactly the same story with taps. While the mechanism in different types of tap varies wildly, there are no types of tap that our plumbers haven’t fixed many, many times. So whether your tap has stopped working entirely or it’s just leaking or sticking, we can easily solve the issue. When we come to your property, we will come well equipped. Our vans are absolutely full of parts, so we can fix problems immediately without having to order parts or go back to our warehouse to grab them. We order parts in bulk, and we have a fantastic deal with our suppliers, so you can be confident that you are getting the best price possible on the parts we install. We also only deal with high quality parts, to ensure the longevity of the repair and the reliability of your taps or toilet. If the problem with your tap or toilet has been caused by an external issue, as opposed to simple wear and tear, then we will also be able to advise you on how you can avoid the same problem from occurring in future. It’s all part of our comprehensive Brighton plumbing service. Contact Plumbing On-Tap for all your tap and toilet needs! If you are experiencing some kind of problem with your toilet or taps, or you are looking for a reliable and good value plumbing team to install a new toilet or new taps in your property, then get in touch with us today. We’ll always provide you with the highest levels of service at the lowest possible cost. 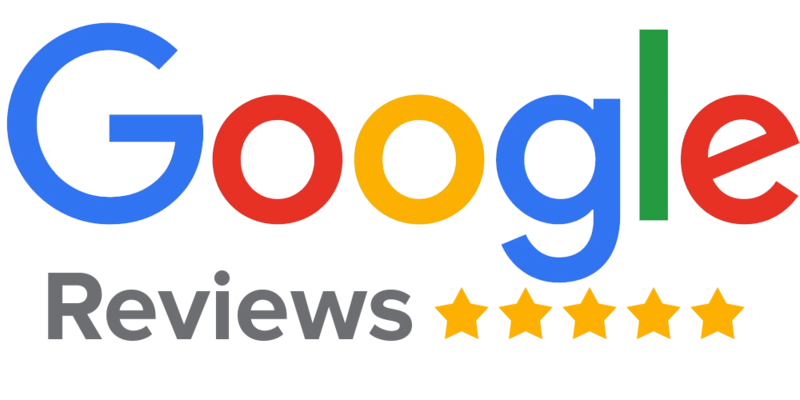 To obtain a free quote, simply call us on 01273 723600 (Brighton) or 01903 660093 (Worthing), or complete our online form for a no obligation estimate. Plumbing Ontap is proud to offer Tap and Toilet Plumbing services in Brighton, a large town located in East Sussex in South East England. Plumbing Ontap’s Tap and Toilet Plumbing service area in the City of Brighton and Hove also includes Mile Oak, Moulsecoomb, Hollingbury, Hollingdean and Hove. In conclusion, Plumbing Ontap’s Tap and Toilet Plumbing services also cover the Brighton Municipality which includes Stanmer, Brighton Marina and Bear Road area.